Heather Lynn Johnson is a mathematics educator who investigates students’ mathematical reasoning. She designs interactive, online tasks to provide students opportunities to expand their mathematical reasoning, and she teaches teachers to grow their students’ mathematical reasoning. Heather earned her B.S., M.Ed., and Ph.D from Penn State University. Learn more about Heather’s research at hthrlynnj.com. Gary Olson is a mathematics educator who works to enhance success of undergraduate students in mathematics general education courses. 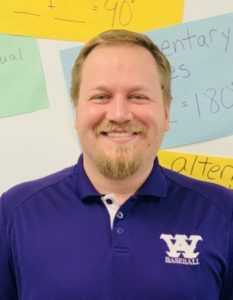 He designs and shares tactile active learning activities (TACTivities) for precalculus and calculus courses, and he also oversees the teacher training program for mathematics graduate teaching assistants. Remi Kalir is a learning scientist who researches and designs educator learning associated with everyday digital media practices. 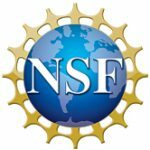 He was a 2016 National Science Foundation Data Consortium Fellow, and is currently a OER Research Fellow with the Open Education Group. Remi earned his Ph.D. in Curriculum and Instruction from the University of Wisconsin-Madison. Learn more about Remi’s research at www.remikalir.com. 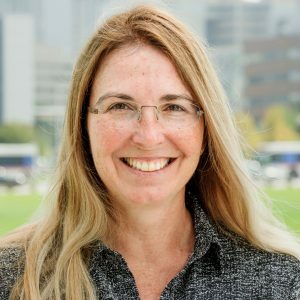 Amber Gardner is a Ph.D. candidate in Mathematics Education at the University of Colorado Denver. Her research interests include diversity, equity, and social justice in mathematics education. Amber earned her B.S. at Colorado Mesa University and M.A. at Adams State University. She brings teaching, counseling and administrative experience in P-20 education. 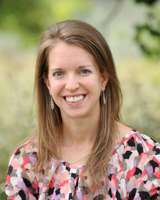 Amy Smith is a Ph.D. candidate in Mathematics Education at the University of ColoradoDenver. She earned her BA at the University of Northern Colorado and MA at the University of Colorado Denver. Her research interests are in how children conceptualize time and the funds of knowledge children bring to the classroom. She has 13 years of teaching experience in elementary education. 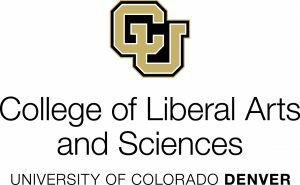 Robert Lanaghan is a master’s student in Mathematics Education at the University of Colorado Denver. He earned his BS at Colorado State University, and is currently a math teacher at Arvada West High School. His research interest is how to better develop high school students ability to understand dynamic situations. He has four years of teaching experience. 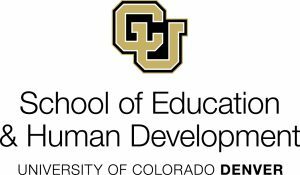 Julie Van Wright is a master’s student in Mathematics Education at the University of Colorado Denver. She earned her B.S. at Williams College, and she currently teaches math at Kent Denver School. She is interested in researching how teachers can promote problem solving and critical reasoning through a student-centered learning environment. She has 7 years of teaching experience in middle and high school mathematics.